In this period of tough economic times, a lot of budget cuts may get necessary. However, this should not stop you from having a healthy diet that promotes your muscles building or fat burning process. Most of the protein sources in the market may be expensive, but there are some quality food items that you can consume each day without spending an overload of cash. 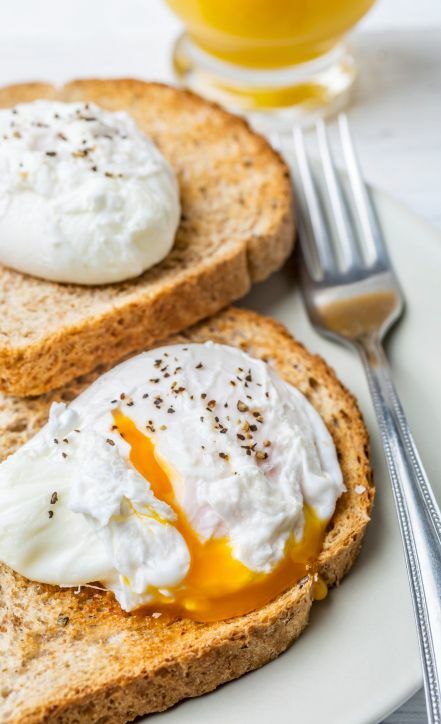 You can benefit from an intake of 6 grams of protein from just one egg. This makes this protein source very cheap. The vital amino acid branched chain amino acid and glutamic acid composition is very good for health and also help your muscle recover after the workout. Such recovery provides a smooth foundation for muscle building supported by other essential protein sources.